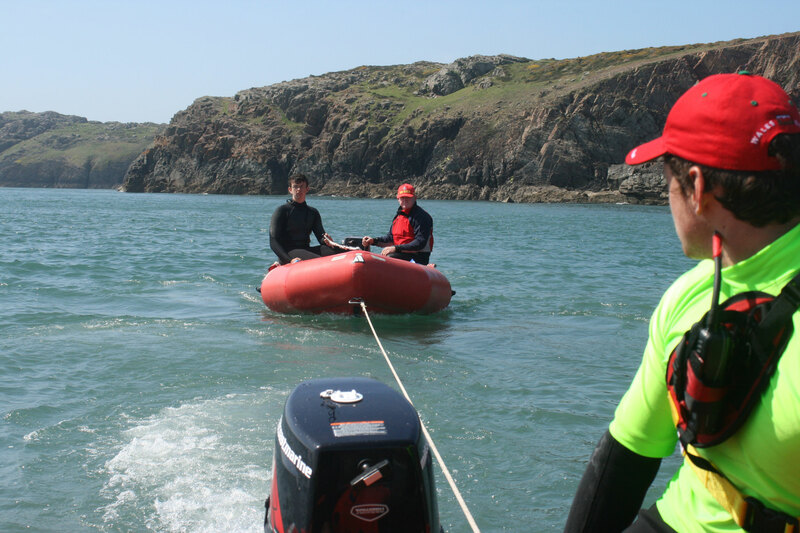 "The association aims to develop and improve National and International standards of life saving on the beaches of Wales, whilst co-operating with all organisations with similar aims." WELCOME TO SLSA WALES - SURF LIFE SAVING ASSOCIATION OF WALES The Surf Life Saving Association of Wales is the largest volunteer organisation for ocean safety and rescue work in Wales. Surf Life Saving originated in Australia in the early 1900s with the growth of seaside towns and the interest in swimming. 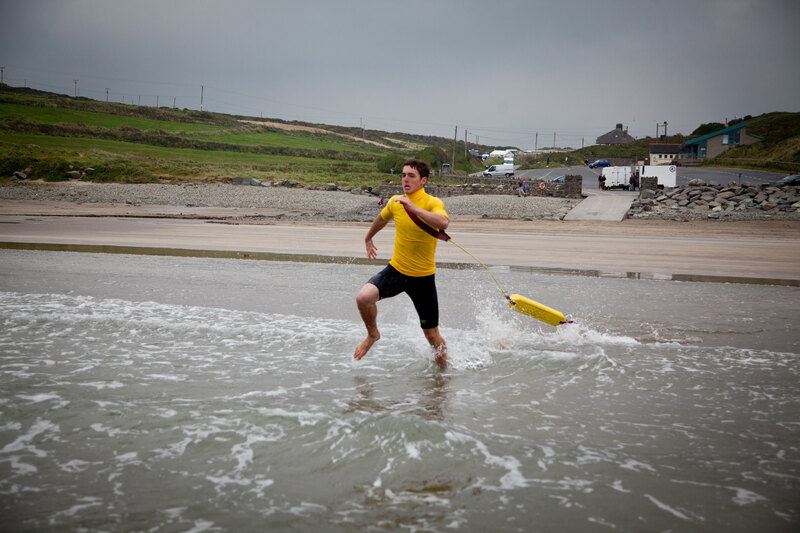 Surf Life Saving was then introduced into Great Britain in 1955 in Bude, St Agnes in Cornwall and Brighton in Sussex. Clubs were formed in Wales during the mid 1960s at Aberavon, Atlantic College , Barry, St Johns , Llantwit Major, Pen-y-bont, Porthmawr & Rhoose. Commander Charles Thomson as the driving force, formed Surf Life Saving Association WALES in 1969. 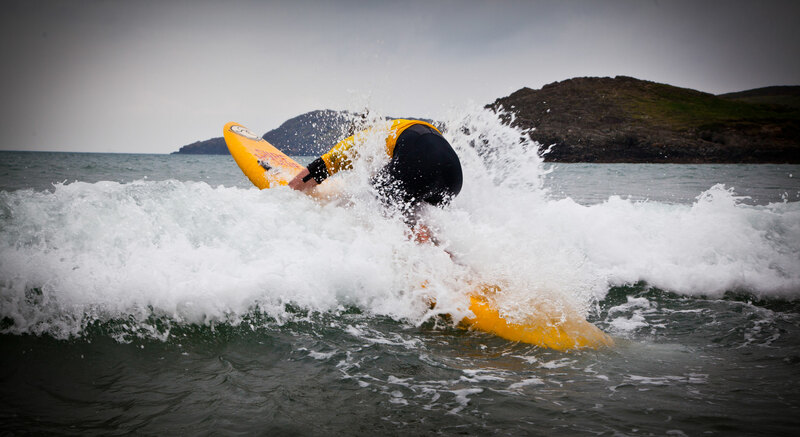 Surf Life Saving Association WALES is a not-for-profit Charitable Incorporated Organisation (CIO) Number ~ 1157762. 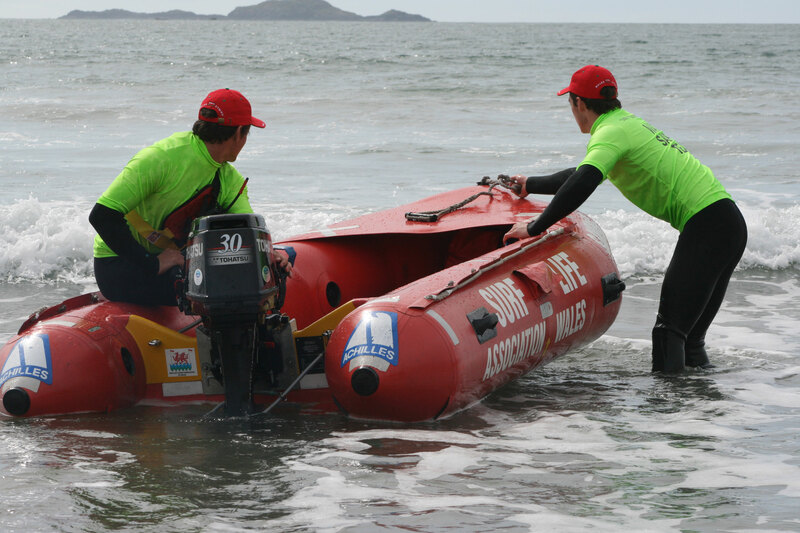 Thirty-one voluntary lifeguard clubs currently affiliate to SLSA Wales from Jacksons Bay, Barry in the east to Aberystwyth in the west and Rhosneigr on Anglesey in the north. Covering every Local Authority from the Vale of Glamorgan to Ceredigion, the majority of our lifesavers complete patrols on the weekend and in their own free time. The primary aims & objectives are to save lives, to develop and improve National and International standards of life saving whilst co-operating with all organisations with similar aims. We also aim to provide the facilities for young people to participate in organised life saving. Membership fees for 2018/19 were set at the recent AGM and there are no changes from last year, i.e.